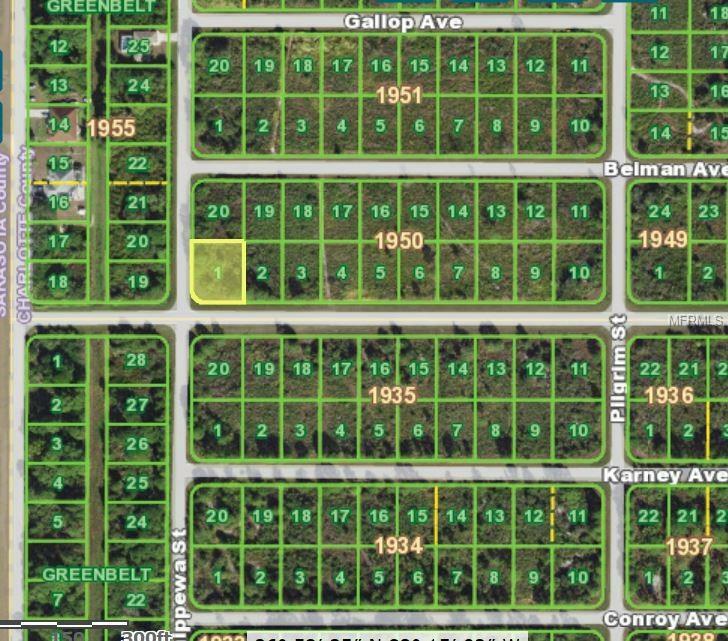 This fabulous corner lot is located in the community of Gulf Cove along the shores of the Myakka River. No flood zone here! Seller is ready to hear your offer!